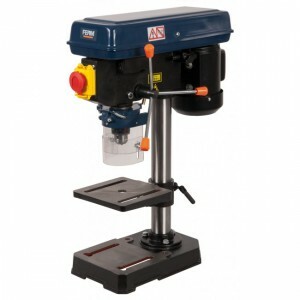 Ferm TDM1025 Bench Pillar Drill Features: Cast iron base for maximum stability Industrial standard key chuck Cross laser guidance for precision work In height adjustable working table with two way angle adjustment from 0° to 45° &nb.. 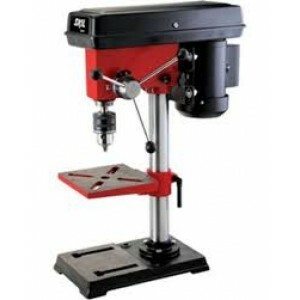 This item has been discontinued by the manufacturer and not available any moreSkil 3010 Bench Drill 16mm 350wFeatures of Skil Bench Drill 3010 : Durable and compact tool for multi material applications 16mm Keyed Chuck to accept large diamete.. This item has been discontinued by the manufacturer and not available any moreSkil 3013 Bench Drill Features of Skil Bench Drill 3013 :Durable and compact tool for multi material applications 16mm Keyed Chuck to accept large dia..